2018 has been about four decades long but it's finally coming to a close. 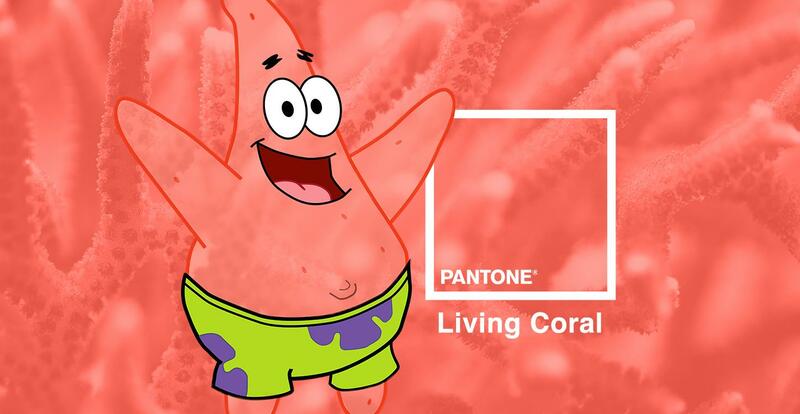 Also coming to a close is the year of Ultraviolet — so make way for the 2019 Pantone Color of the Year, Living Coral! "An animating and life-affirming coral hue with a golden undertone that energizes and enlivens with a softer edge," explain the masterminds behind the choice. The color gurus also hope this positive, warm shade named after a vital sea organism will help feed "our innate need for optimism and joyful pursuits." 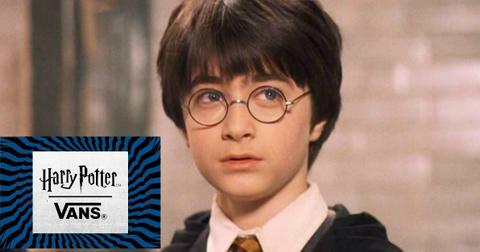 It's definitely a cheery, upbeat shade, and it also reminds us of a different sea creature. One with a certain square friend who lives in a pineapple under the sea. Here are some of our fave pop culture touchstones and icons that are already rocking this happy hue. This year brought the passing of Spongebob Squarepants creator Stephen Hillenburg, who succumbed to complications of ALS on November 26. 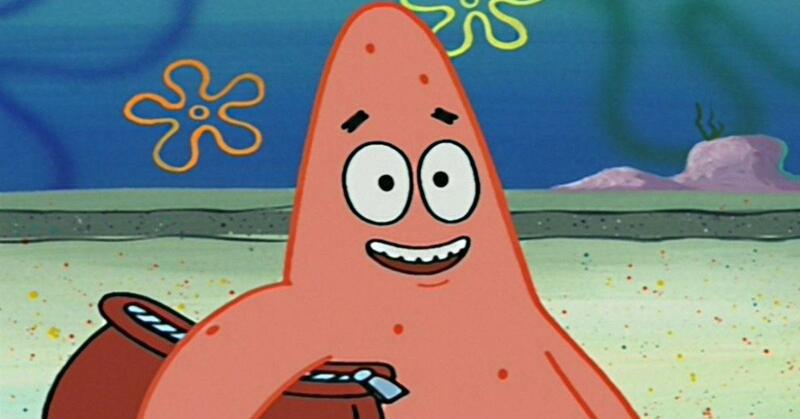 The marine biologist and cartoonist's spirit lives on in his lovable characters, like the very very memeable Patrick Star (and his alter-ego, Savage Patrick). The Bikini Bottom starfish definitely blends in nicely against a Living Coral background — except for those Hawaiian print shorts! 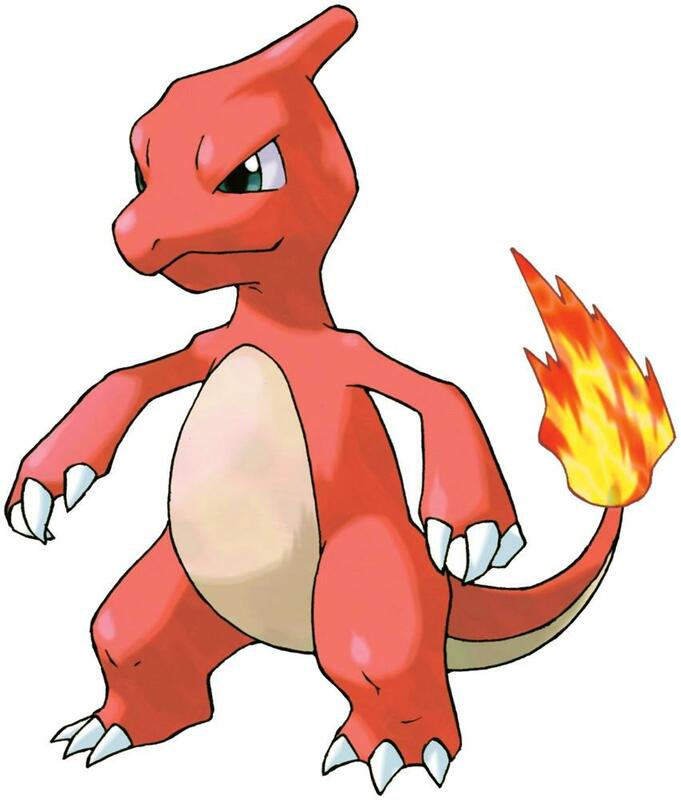 Up the saturation just a tad (or evolve your Charmander) and you get this fire Pokémon. Sorry, I wish I had more Pokémon knowledge to flex, but everything I know about these characters is from the hot minute we were all playing Pokémon Go. Aaaanyway, I like the cut of your bright coral jib, Charmander. 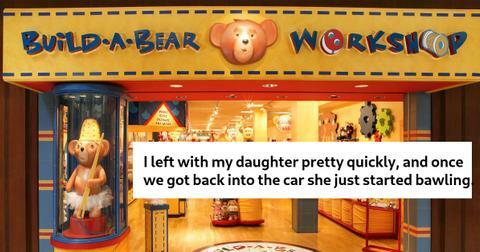 And that tail is fire. 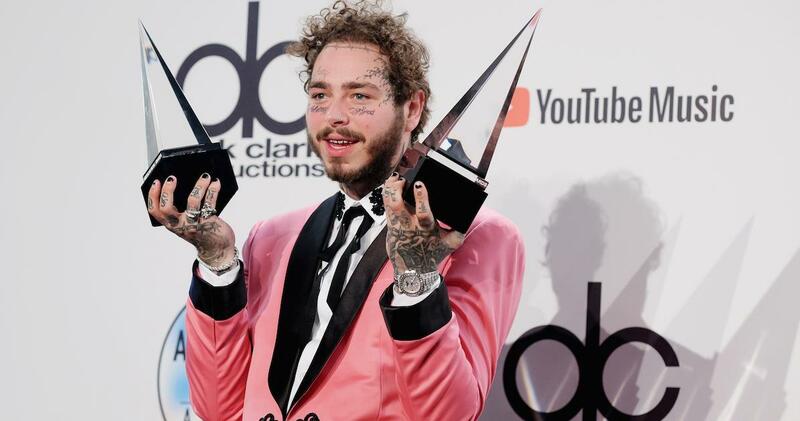 This is Post Malone at the 2018 AMAs showing off his wins for Favorite Album and Favorite Male Artist. He's looking honestly the most clean we've ever seen the Beerbongs and Bentleys artist. He's bordering on, dare I say, dapper? 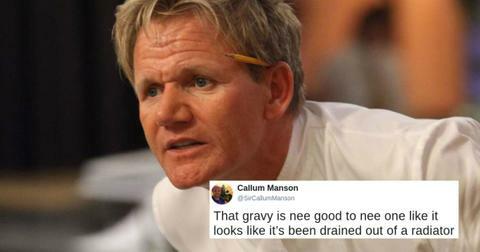 That Living Coral tux is doing a lot of work for him! Admit it: if you saw him from behind, you'd be like "oo, did you get a perm, Zayn Malik?" An even more memorable musical fashion moment in coral is this dress Solange wore to the 2014 Met Gala. Granted, we remember that dress a lot more because of what went down while she was wearing it, but elevator fights aside, it's also a great look. I admit this dress is a bit more peach than coral, but it's still one of the first things I thought of when this new Pantone hue dropped. 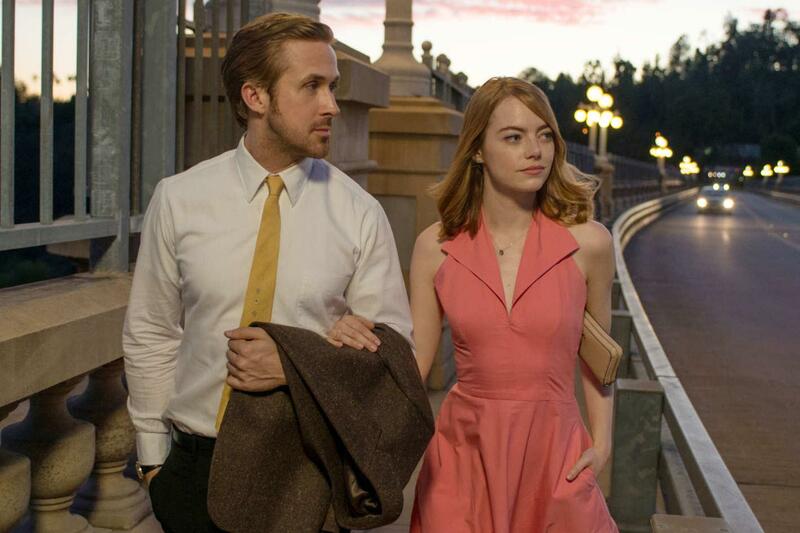 The costumes worn by Emma Stone in La La Land were virtually all in saturated bright colors until the epilogue, where she took on a sophisticated, neutral palette. Though she mostly stuck to bold, primary colors in the first act, this romantic coral dress she wore on a date with Seb demonstrated her growing love and optimism. It also definitely captures then uplifting spirit of the 2019 color. Well, looks like you have an extra reason to upgrade, because the new iPhone xR comes in the hottest shade of next year. Sorry if you were leaning toward the new Pixel or whatever, but as cool as that camera is, that phone doesn't come in Living Coral. 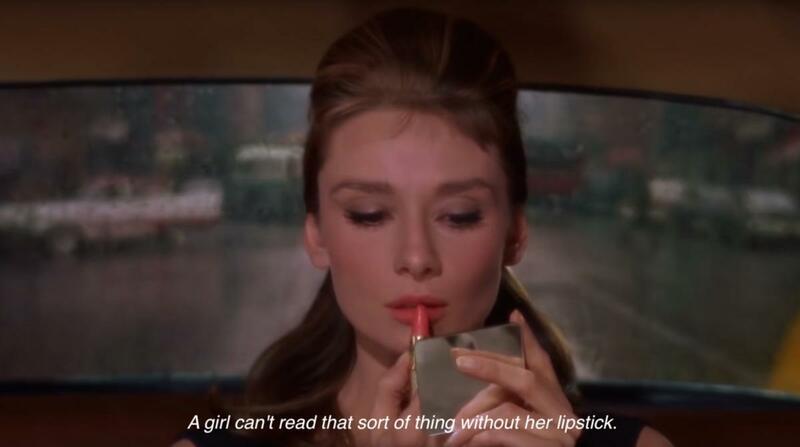 Holly Golightly knows a thing of two about fighting the mean reds. "Well, when I get it, the only thing that does any good is to jump in a cab and go to Tiffany's. Calms me down right away." Another thing that helps you cope with bad news and bad days? The right shade of lipstick. Holly loves this coral hue, which is very similar to the Pantone color of 2019.